When I spend time with a family, I see them through the eyes of a storyteller. 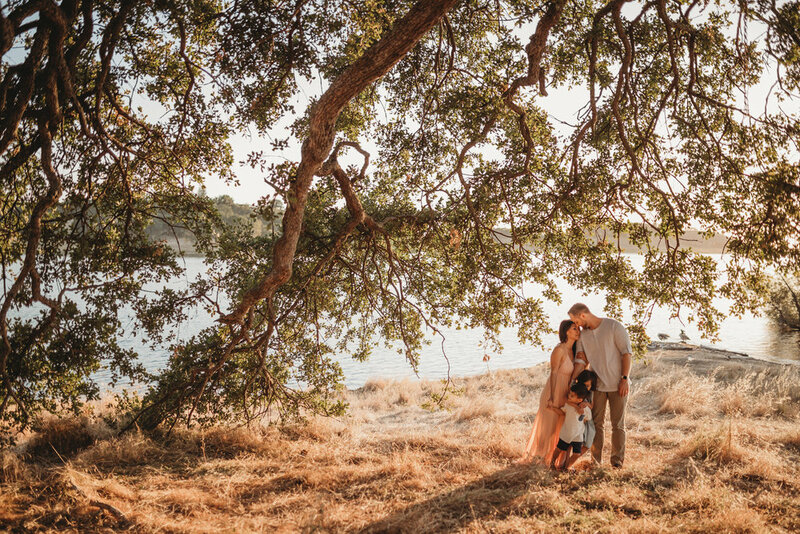 I believe that what makes your family special is not the perfect posed moments, instead I know a story is better told through authentic connection, sweet little details, and honest love & emotion. 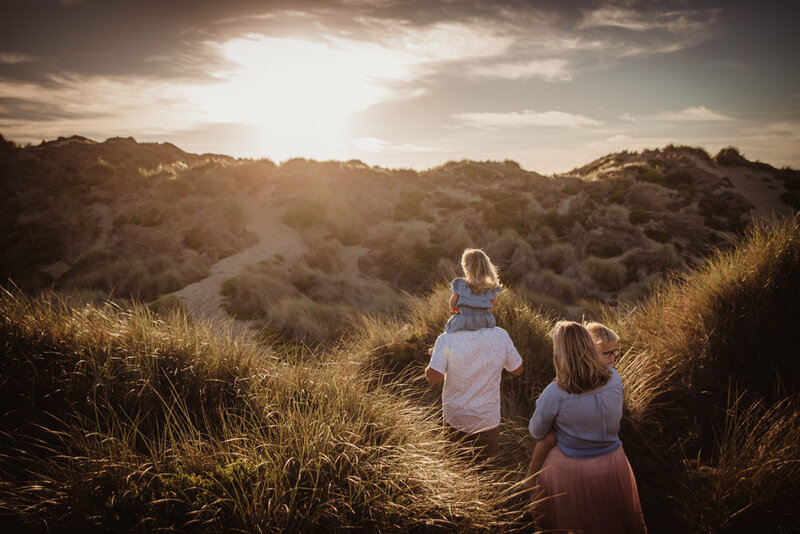 I have seen the magic that happens when you let a family simply enjoy being together. I believe in the depth and richness of the entire narrative. I know that all of these things create the beautiful mosaic of your family's unique story. That is what I am here to capture, the essence of your beautiful, vivid, perfectly-imperfect story. Because in the end it the honest moments, the rawness of true love that remains timeless. These are the moments I know you will cherish forever. For me everything I do starts and ends with love. 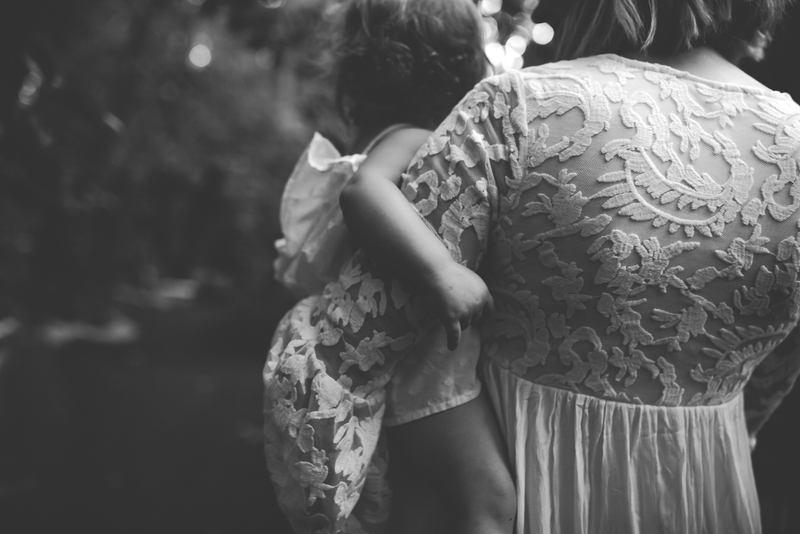 I love what I do, I love the families I photograph,I love telling their stories. Real, honest, love. After all, isn't that what it is all about? 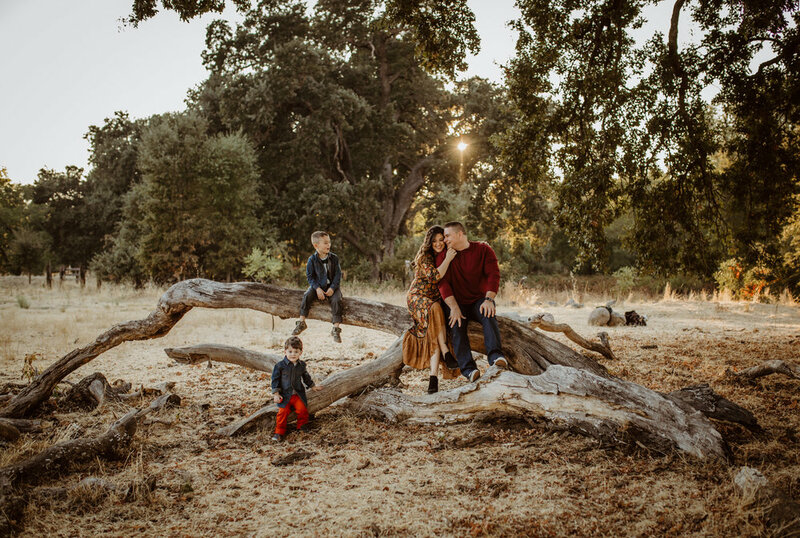 There is nothing that fills my heart quite like family sessions drenched in the beautiful glow of sunset. 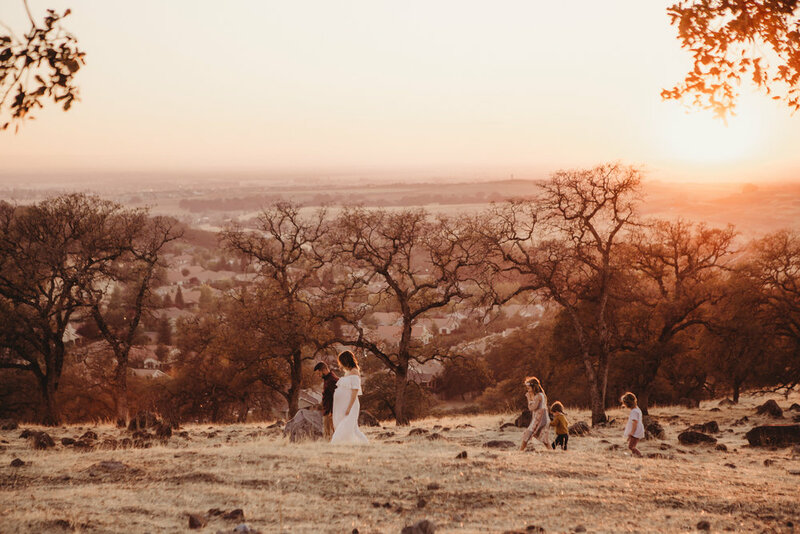 These on-location sunset sessions are by far my most requested family sessions. We will meet approximately 1-2 hours before sunset at a location that we have decided on together. 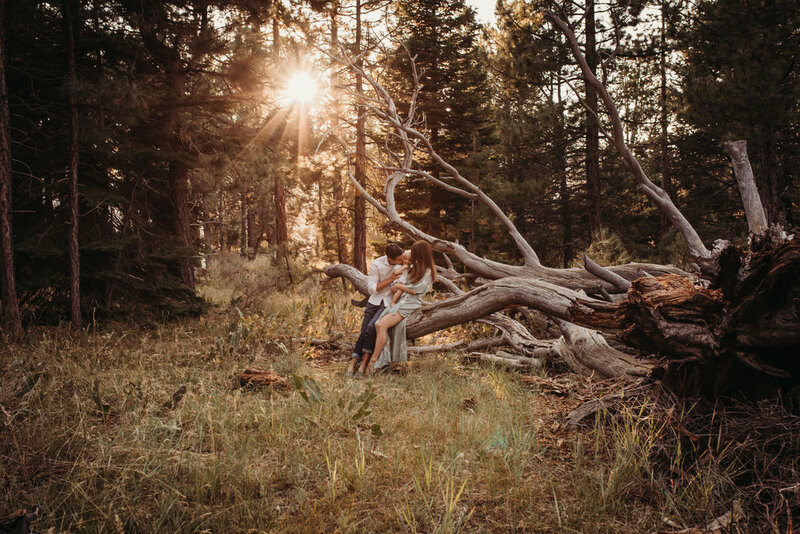 These sessions are filled with fun, laughter, and sometimes a little adventure. I strive to make this time as relaxing as possible for you and your family. 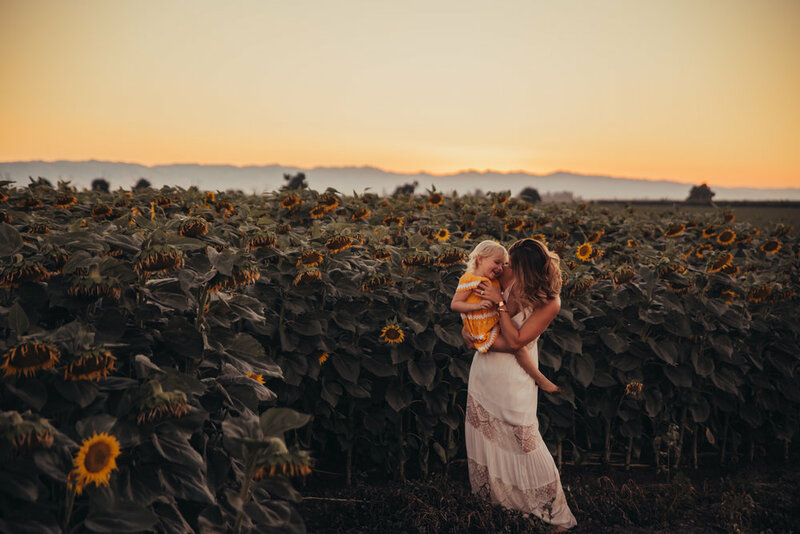 Since I focus on the authentic moments their are only two rules at these sunset sessions... Come as you are and be prepared to enjoy this time being together as a family. Let me take care of everything else. 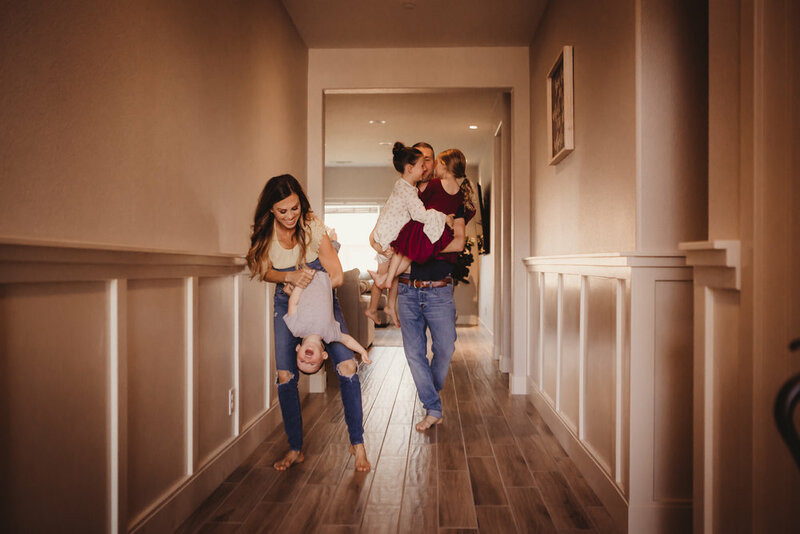 Your home is the most sacred place to your family. It is the backdrop to your story and a place full of comfort, love, and where all of your beautiful memories are held. In-home sessions are relaxing and fun. 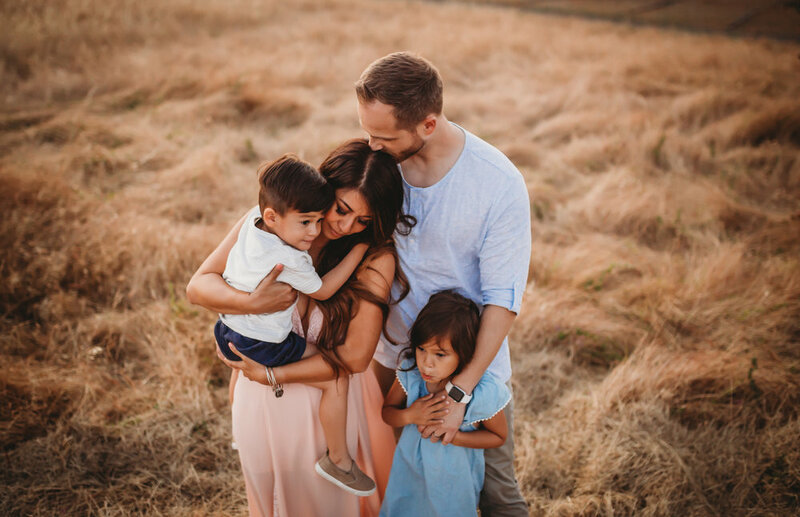 I will come to your home and just hang out and play for about 1-2 hours and capture your family being perfectly themselves, in their favorite spaces, with their favorite people. We know all too well that one day the children will be grown, the toys will gone, and the hallways will be quiet. That is why these sessions matter. There will never be a more perfect time to capture your story as it is in this exact moment.